Our ELD workshops bridge the gap between theory and practice. Our specialty is bringing the how-to, hands-on strategies that practicing elementary and ESL teachers need in order to teach the demanding academic and language standards. Watch our one-minute slide show! Click here. Cindi Ramsay – Siuslaw S.D. – Learning English from the very first day! “Help! I have English Newcomers in my class.” Look no further, help is here! This workshop focuses on the language skills, grammar and vocabulary that English Newcomers (K-5) need to build a strong beginning English language base. 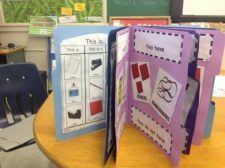 Using a series of Newcomer ELD units that focus on projects and activities that build those strong language skills, teachers will be guided through each unit. As each unit is presented teachers will assemble their own portfolio of the activities and projects to take back to school. Teachers will receive a CD containing each unit in this series. At the end of the workshop teachers will walk away with the understanding of a sequence to present English vocabulary, grammar and language skills to English newcomers and have examples assembled of selected activities and projects from each of the units. In this hands-on workshop, teachers will be actively assembling explicit language instruction projects. Who should attend: This workshop designed for classroom teachers and ESL/ELD teachers is a hands-on workshop that focuses on Newcomer English Language Development projects and activities for students new to English. Rationale: To gain an understanding of the vocabulary, grammar and language skills Newcomers to English need to develop a foundation in English. To create projects and develop techniques and methods that teach language skills, vocabulary, and grammar to young English newcomer language learners. Teachers will have the opportunity to create multiple make and take projects. 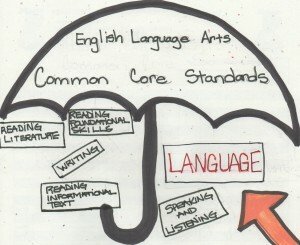 Academic Language – The Bridge across the Common Core – What is it? How to teach it! ELD and classroom teachers love this workshop as they learn strategies to integrate academic language and grammar across the curriculum. 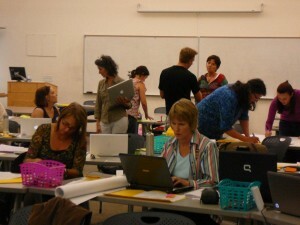 This workshop is of particular value to those participating as a cohort or a grade level team. We explore strategies and activities to build academic language in Intermediate and E arly Advanced English language learners, as well as native English speakers. These strategies are ideal for both push in or pull out programs. Who should attend: ELD and ESL teachers, K-5 classroom teachers, specialist teachers and everyone who is interested in integrating academic vocabulary into their lessons. Rationale: To gain an understanding of the components of academic language helps teachers streamline instruction. 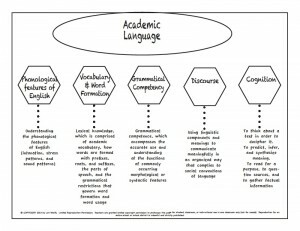 This depth of knowledge offers classroom teachers and ELD teachers the opportunity to incorporate academic language through out the school day. Teachers will have the opportunity to create multiple make andtake projects relating to each category. 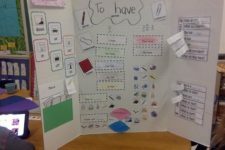 Get an in-depth understanding of the Common Core Language Standards and how they correspond with Second language acquisition with this Make and Take workshop. Whether you are in a push-in or pull-out program this Make and Take workshop is for K-5 ELD and/or classroom teachers working separately or as a collaborative team. 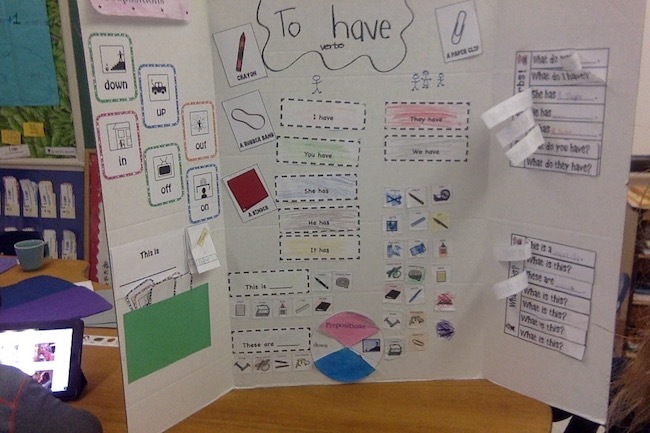 This presentation concentrates on strategies and make and take activities, which compare the connections between second language learning and the CCSS language standards. Who should attend: ELD and ESL teachers, K-5 classroom teachers, specialist teachers and everyone who needs a common core connection boost. 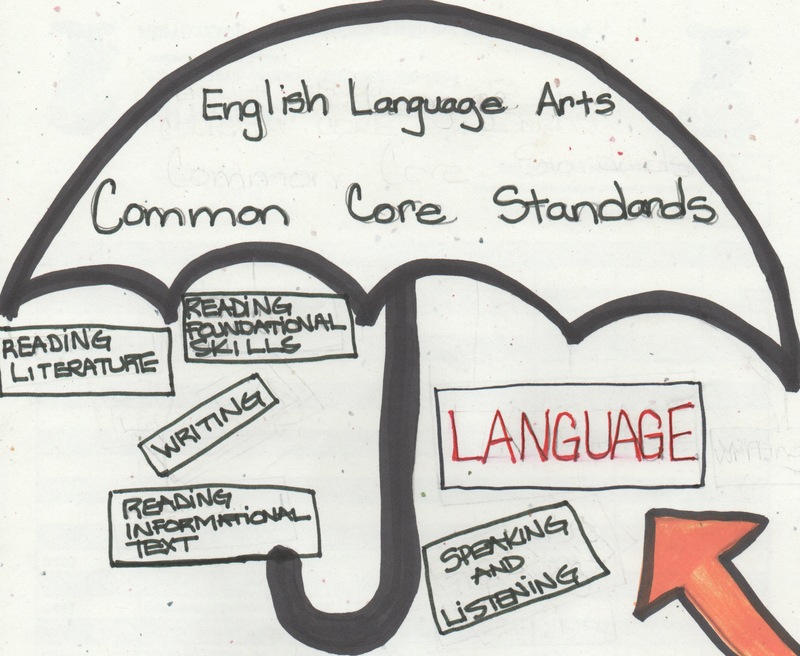 RATIONALE: A thorough understanding of the common core language standards and the Oregon ELP standards helps teachers streamline instruction. This depth of knowledge offers ELD teachers an opportunity to share their expertise and collaborate with classroom teachers! If you are ready to tackle the complex issues around teaching intermediate and early advanced students, workshop #2 is for you! This workshop addresses challenges common to more advanced ELLs. Who should attend: ELD and ESL teachers, K-5 classroom teachers, specialist teachers and everyone who needs a grammar boost. RATIONALE: Assessment is central to the teaching and learning of languages. This workshop takes a look at how to use assessment to identify the grammar components to teach. We also explore the persistent errors common to intermediate and early advanced speakers of English that need to be explicitly taught. 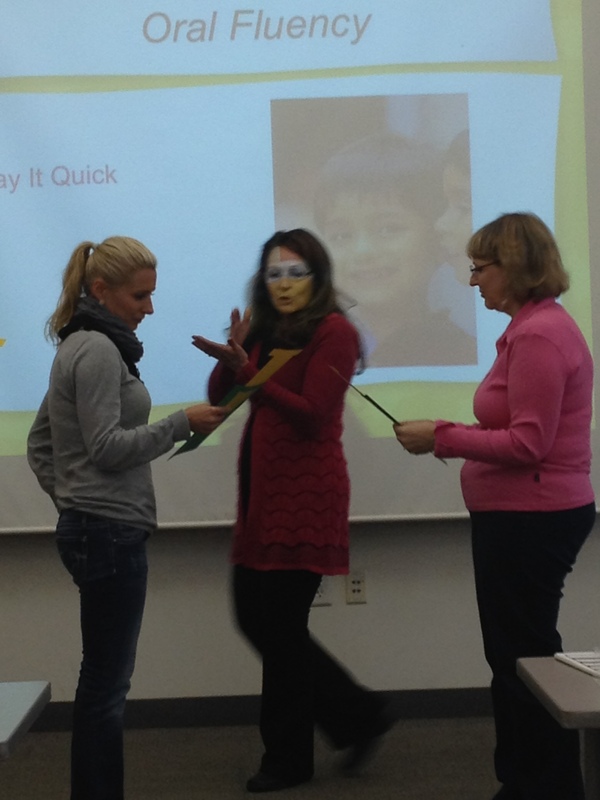 Strategic ELD instruction moves intermediate and early advanced speakers to new language levels. 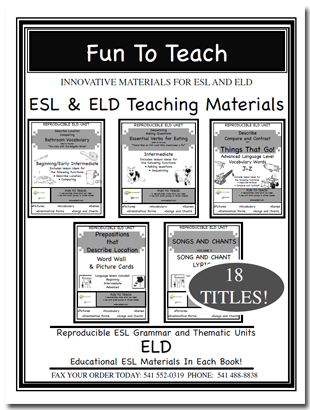 Fun effective strategies and activities to fill your ELD toolbox! Are you interested in adding another layer of practical knowledge to your ELD instruction? Then this workshop is for you. The ELD Toolbox Booster workshop enhances English Language instruction with procedures, routines, strategies and activities that will develop oral language, vocabulary and fluency in English learners. 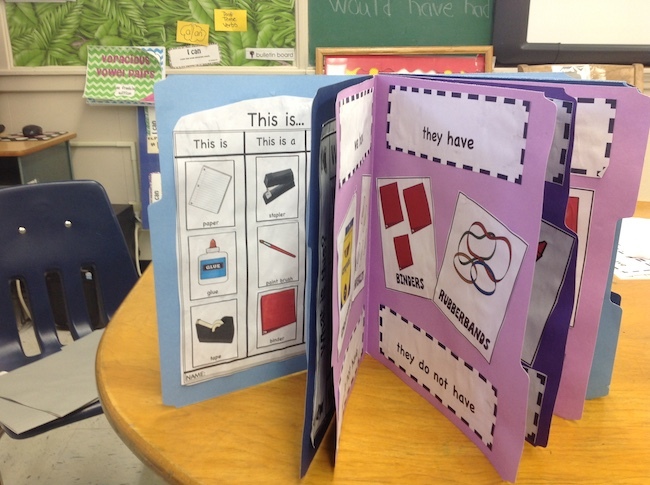 Come fill your ELD toolbox with language games, activities, strategies picture cards, songs, chants, sentence frames, and “make & take” activities that you can use in your classroom the next day! RATIONALE: Stratagies and activities to teach ELD effectively are central to the teaching and learning of languages. Routines and procedures enhance this instruction making each classroom moment engaging and robust. Join us to learn more tricks of the trade and enhance your teaching toolkit! 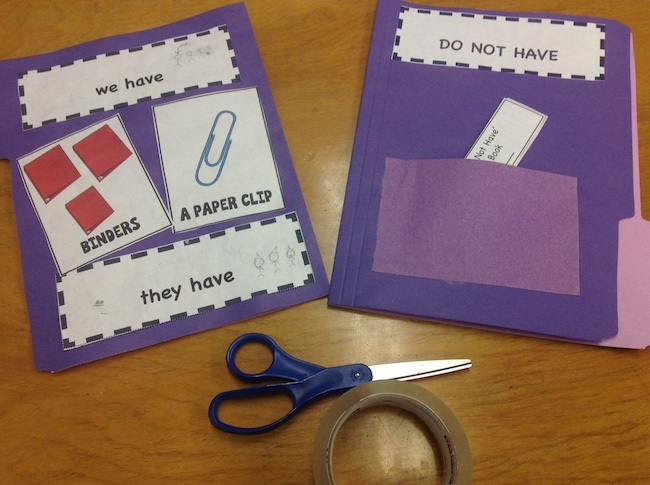 make and take to use in your classroom the next day! Parts of Speech verbs, nouns, adjectives and more! Why teach grammar? Harry R. Noden Kent State University, Ohio hnoden@kent.edu I teach grammar because it is the doorway to the human soul. Its intricacies trigger our laughter, our tears, our dreams. Grammar is the secret muse of all expression, the portrait painter of life’s emotions. It allows us to feel the touch of a lover’s hand on a bridge in Madison County and hear the cracking voice of the oldest living confederate widow. It gives poets the syntax to paint brainteasers that will delight readers for centuries and helps truck drivers with the “gift of blarney” to spin captivating tales for their buddies over a morning cup of coffee. Nothing in life is more essential, more sensitive, more intrinsic to the human soul. When students come to share this vision, grammar bridges the world of living to the world of writing, reading, and speaking. How could we not teach grammar? With inclusion on the rise, ELD and Classroom teachers are sharing classrooms more than ever and becoming effective co-teaching partners. Bring your team, co-teacher or just yourself and learn the models for co-teaching. Understand when and how to use each model for effective instruction to second language learners and low language at risk students. Find out which strategies are best associated with each model and create make and take activities so you can use them in the classroom the next day! Engaging, robust English acquisition happens throughout the day when ELD and Classroom teachers team up to enrich each lesson with rigorous language instruction. Workshop #1 is for teachers interested in adding another layer of practical knowledge to their ELD instruction. Enhance your instruction of oral language and vocabulary development with language games, picture cards, songs, chants, sentence frames, and “make & take” lesson plans. To access your account click here.